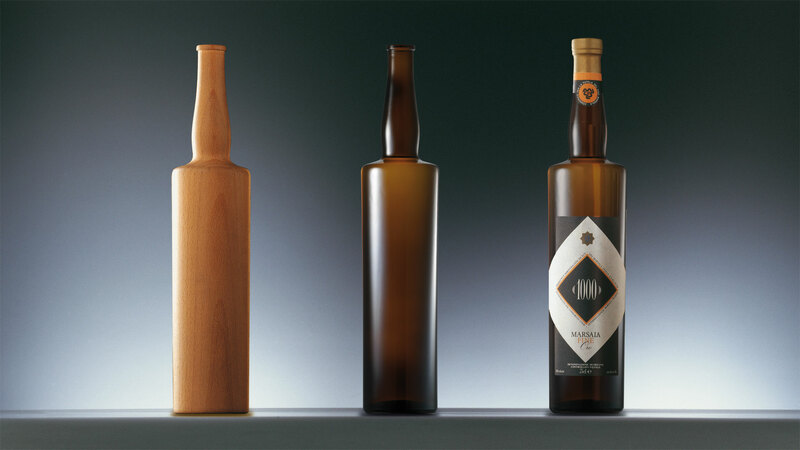 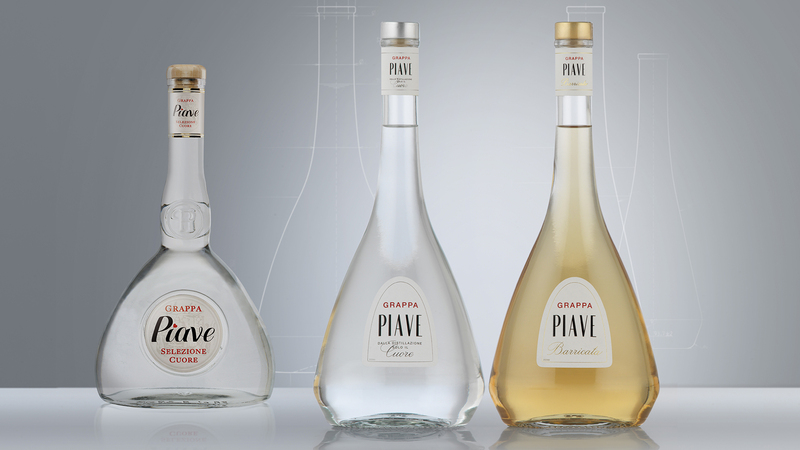 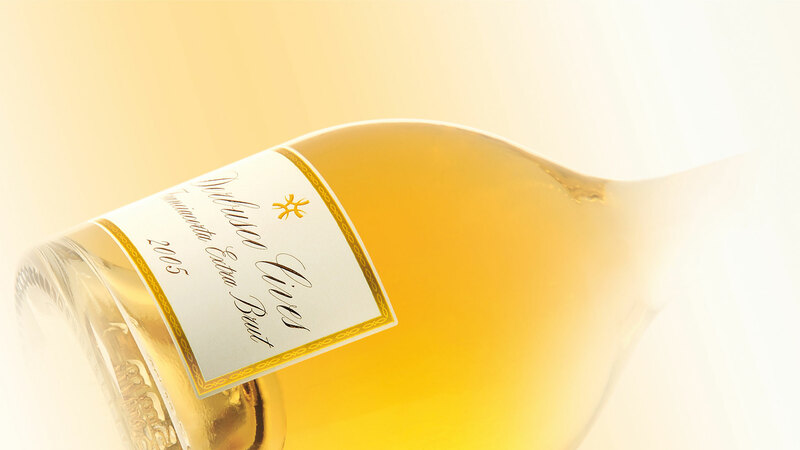 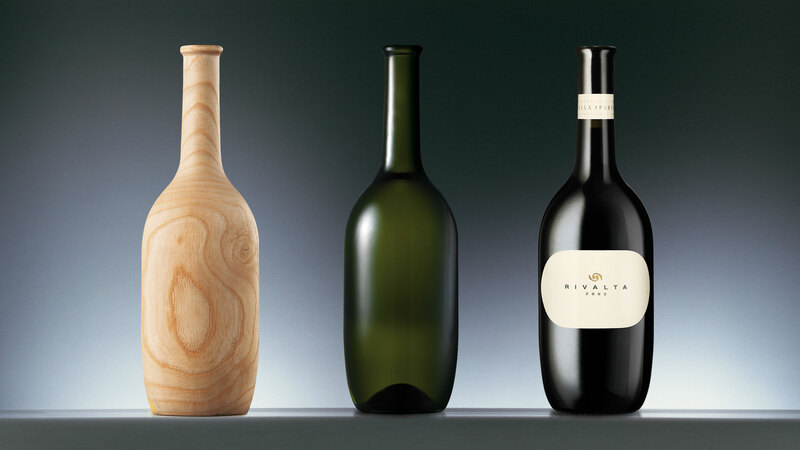 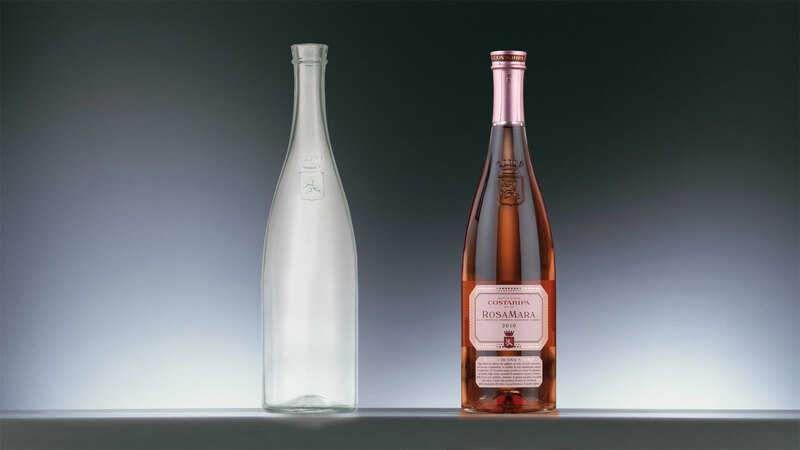 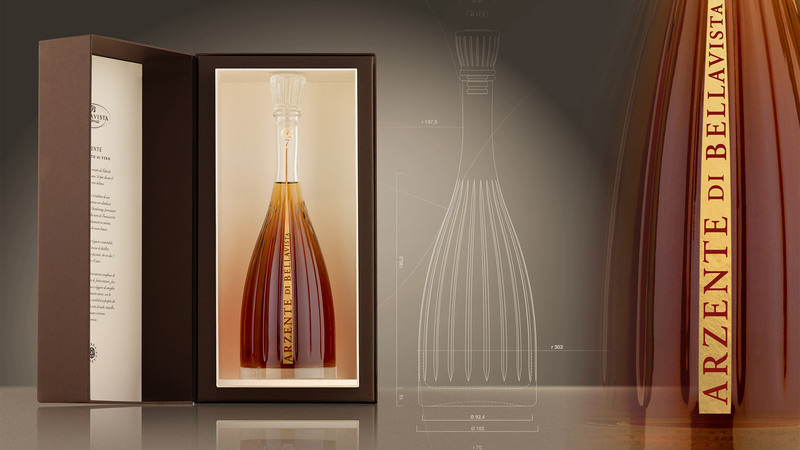 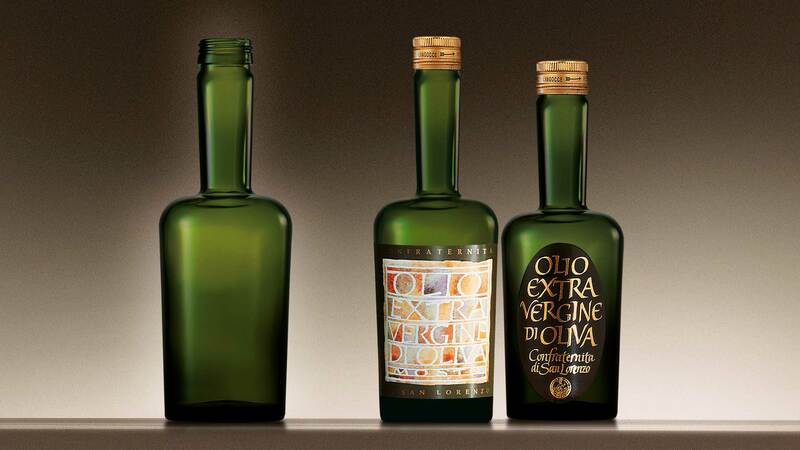 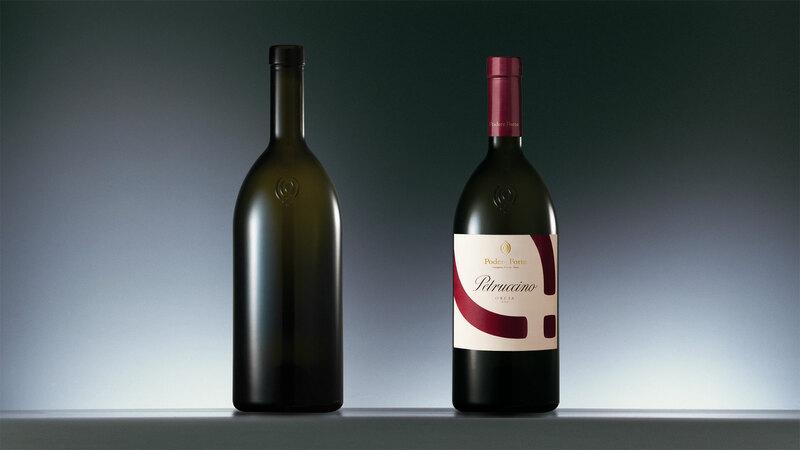 The intervention on the bottle of the Grappa Piave has given the product more personality and modernity; the changes made over the years had made the traditional bottle entirely anonymous. 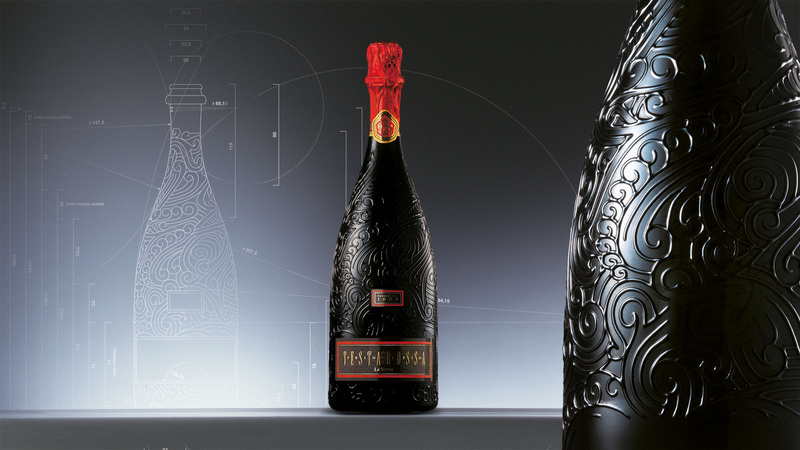 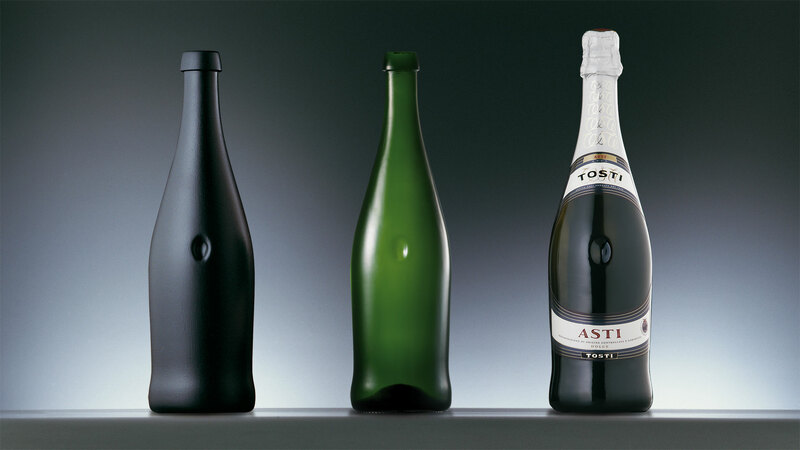 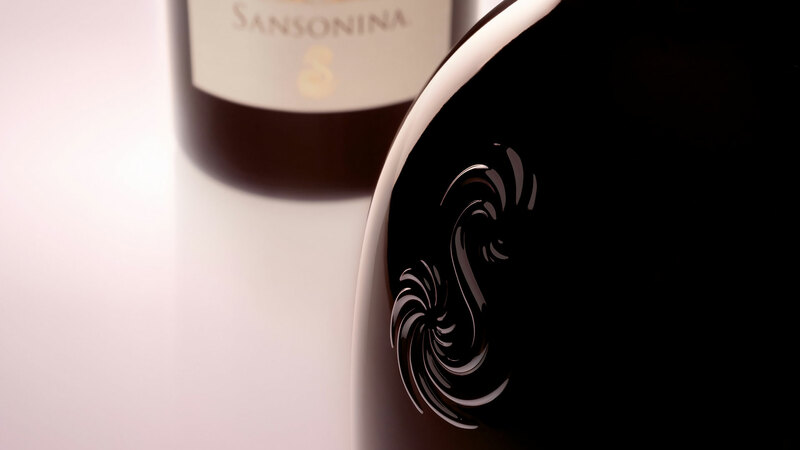 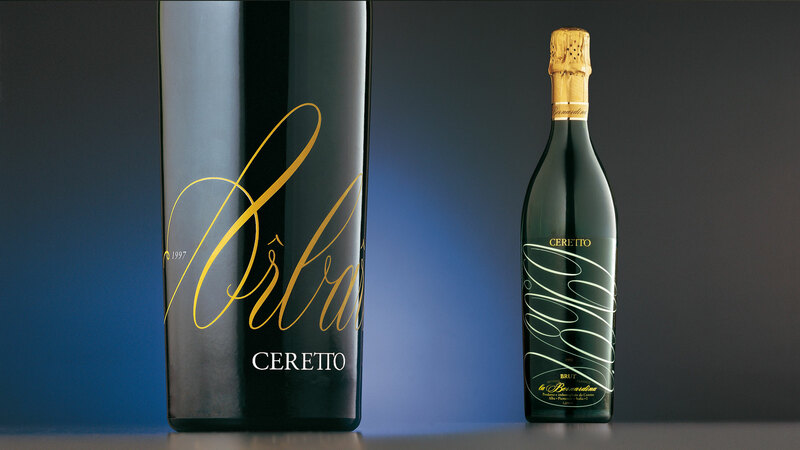 With the new design, it was possible to make it more original and elegant, increasing its distinctiveness; the profile defined by a soft and sinuous line expresses naturalness and freshness, values that positively reflect on the content. 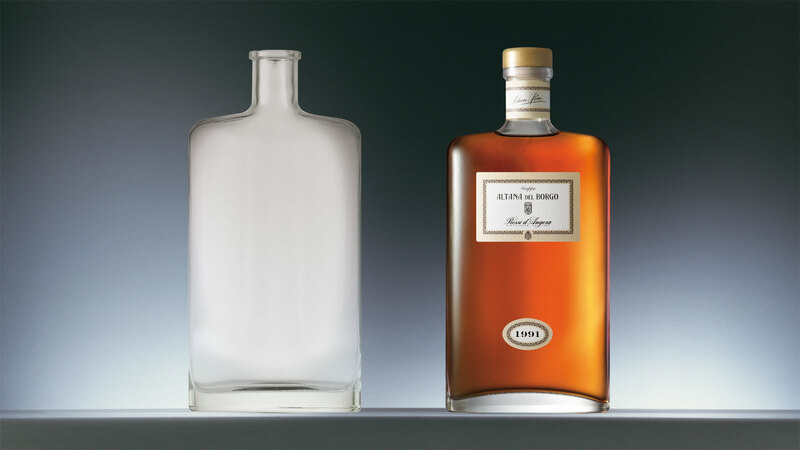 Borgo Antico San Vitale distillery, where everything is done by hand, was created by the Gozio family in the Borgo San Vitale di Borgonato, and produces high quality grappas which require a dedicated bottle. 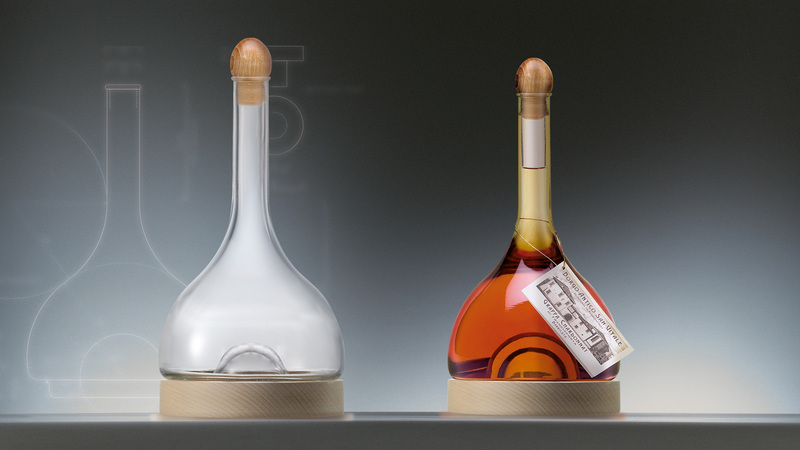 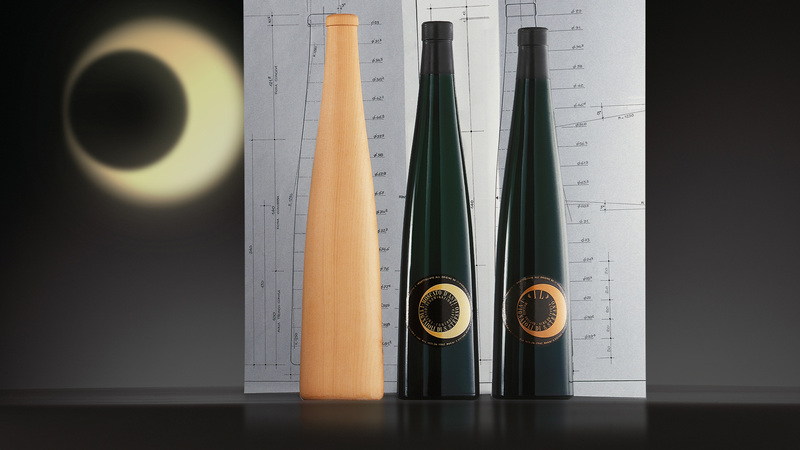 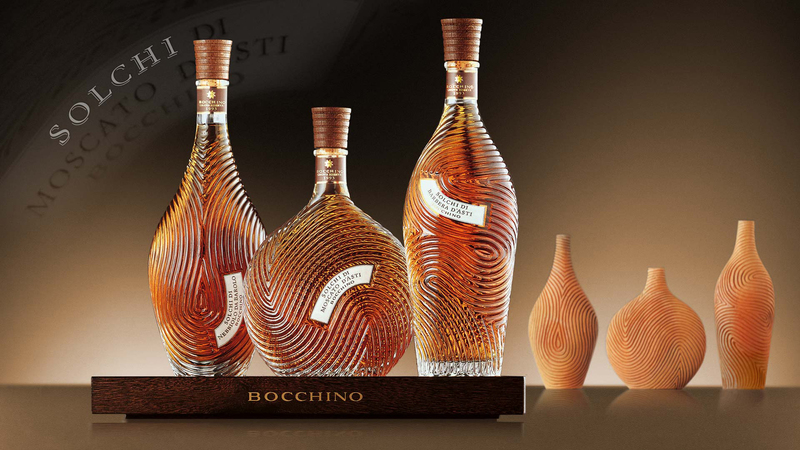 The form derives from the traditional still, and to underline the quality of the grappa, we decided to unite the glass bottle with a wooden base, a reminder of the aging process in the small oak barrels.